Turn your PDF Publications or Stories into immersive video storytelling in a matter of seconds. Content is pulled from your documents or device and shaped into the Story Style of your choice. Downloaded as videos or published as Google AMP, your Stories are ready to be shared with the world, instantly. 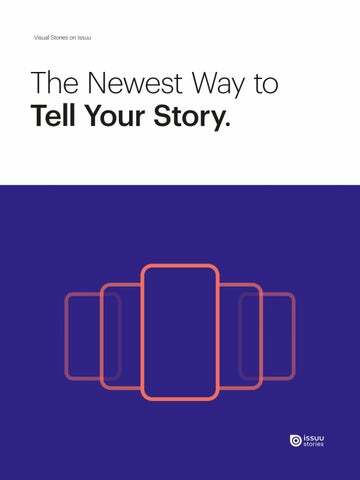 Mobile optimize your content, by turning articles into shareable Issuu Stories for Snapchat, Instagram, Apple News and more.